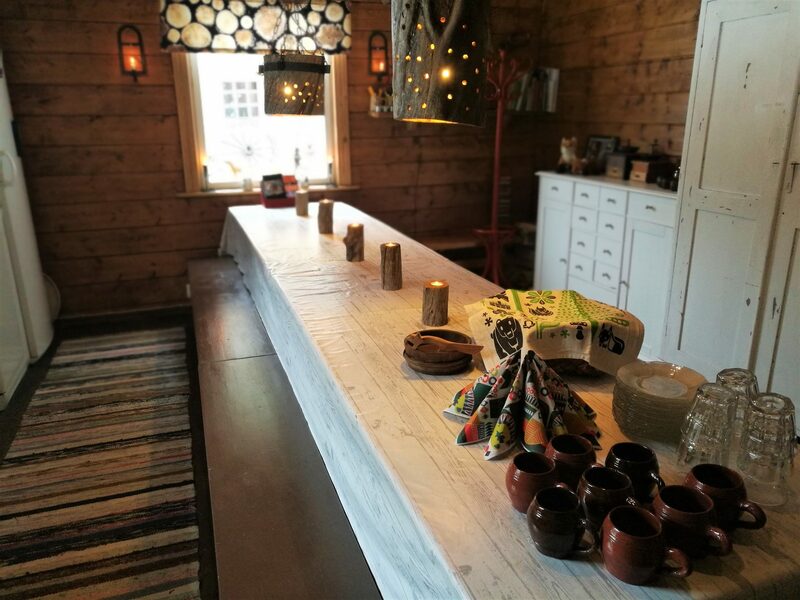 You´re welcome to visit us and have a nice and relaxing time at Kettukallion Elämystila, Lohja. 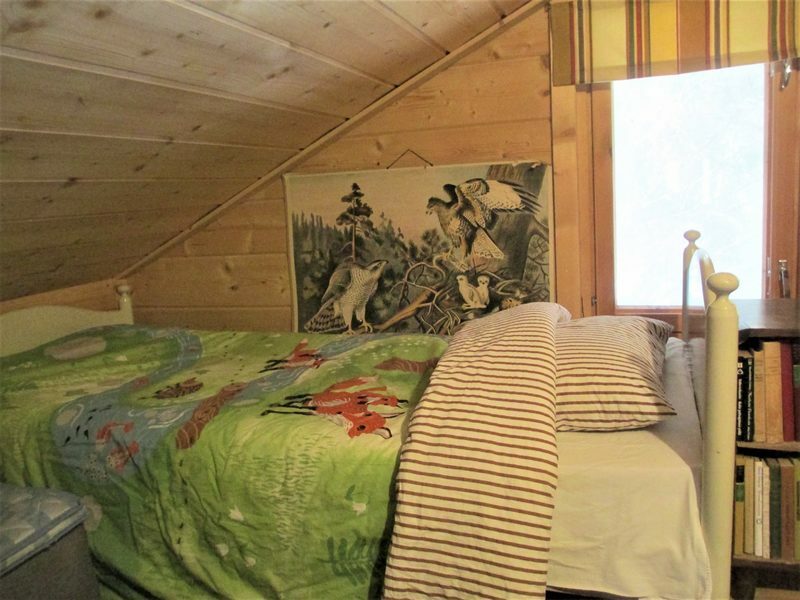 This package is made for 2-10 people and it includes everything: accommodation, meals and activities. 11am Settling down in Torppa. 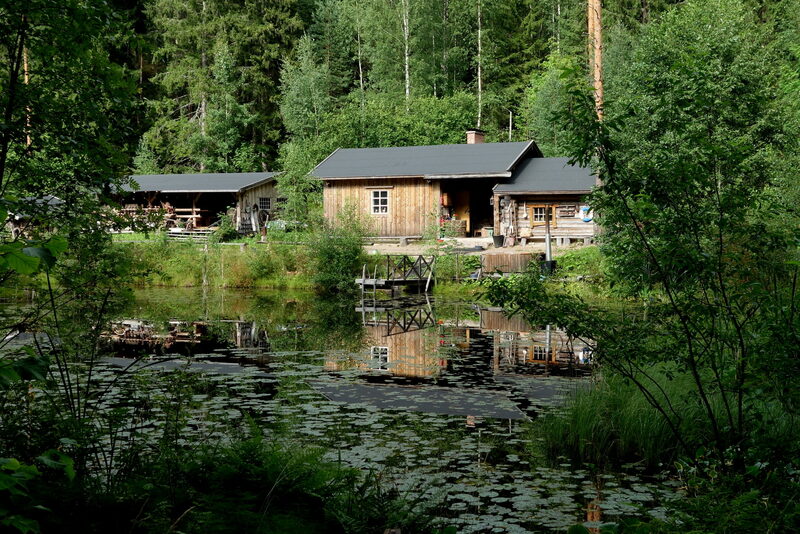 Torppa is a cabin for 10 people and there´s bathroom with shower and kitchen. Lunch will be some soup, for example meat soup with fresh, home-made rolls. 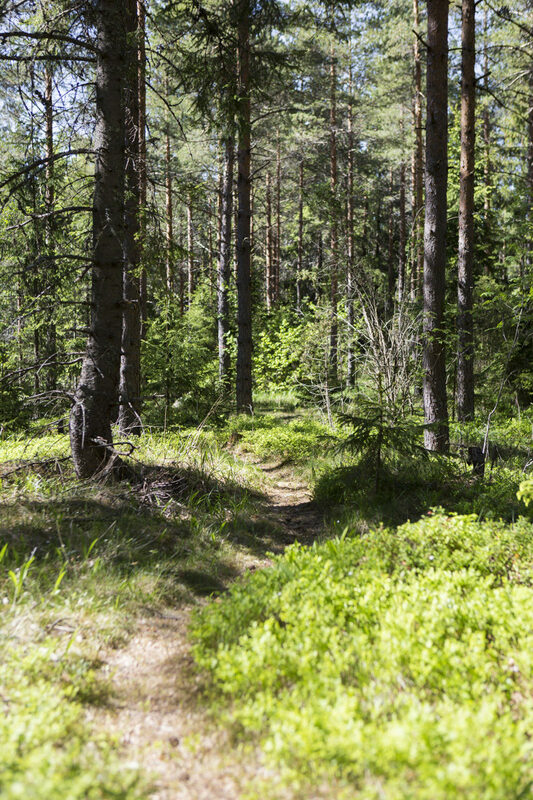 2pm Activities in Elämystila. Contain depends on group size, season and weather. Preparing warm beverages (coffee and tea) and buns on campfire. 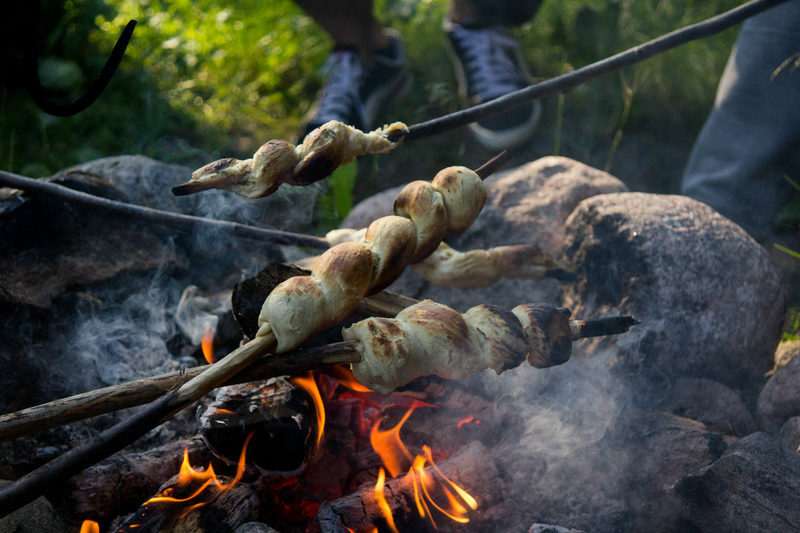 You will learn to make your own campfire with our instructions. 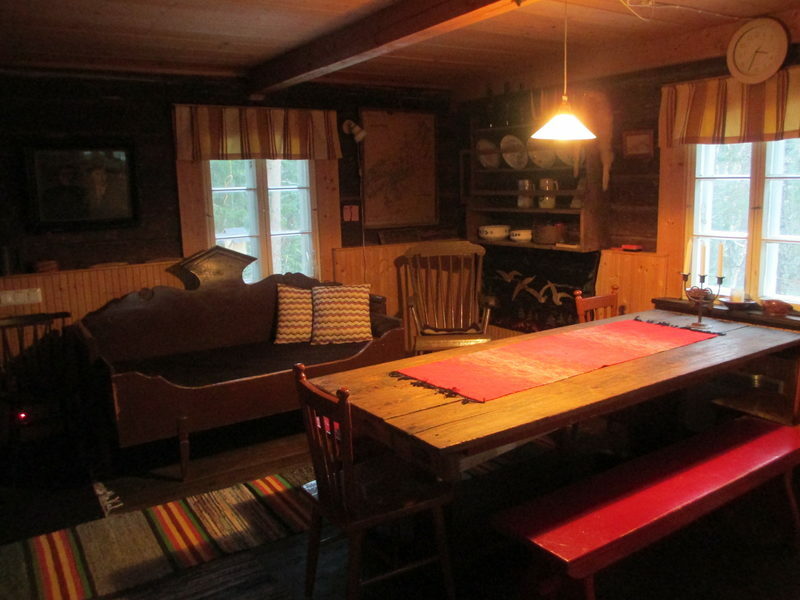 6pm Campfire and dinner in the idyllic Lapp hut. Main course: blazed salmon, baked potatoes, grilled vegetables and sauce. Dessert: coffee or tea cooked by fire. 10am Walk in the forest. We have amazing nature all over and diverse flora. There´s for example a little river, old forest and hazel groves. 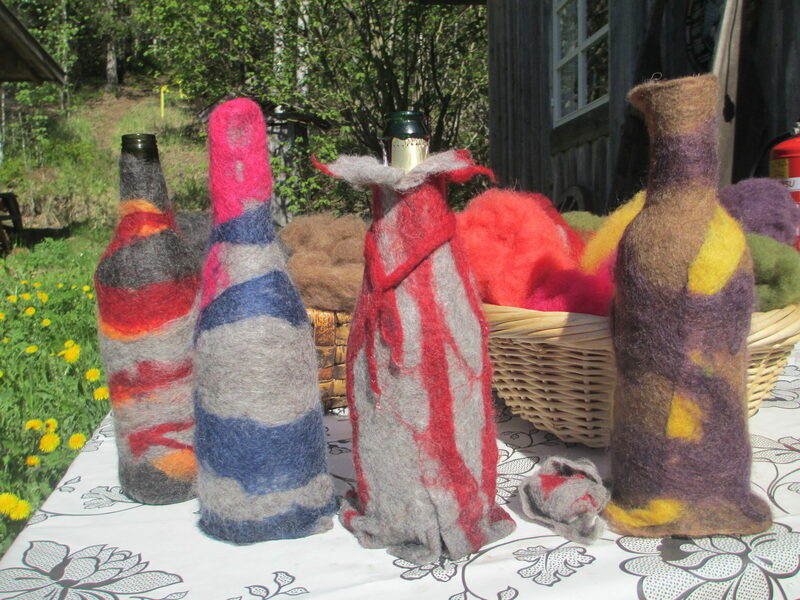 You can choose which crafting you want between wet felting and making candles. 7pm Smoke sauna and hot tub. 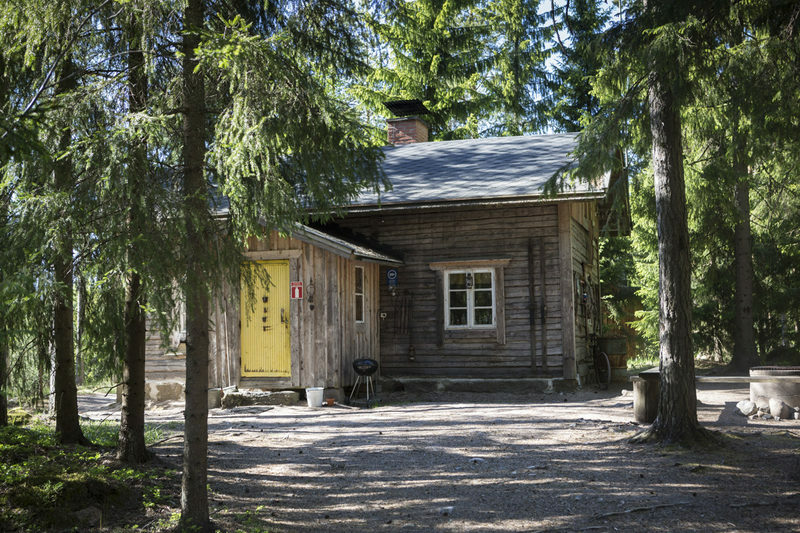 We have a traditional finnish smoke sauna, where you can take your time enjoying the refreshing atmosphere. 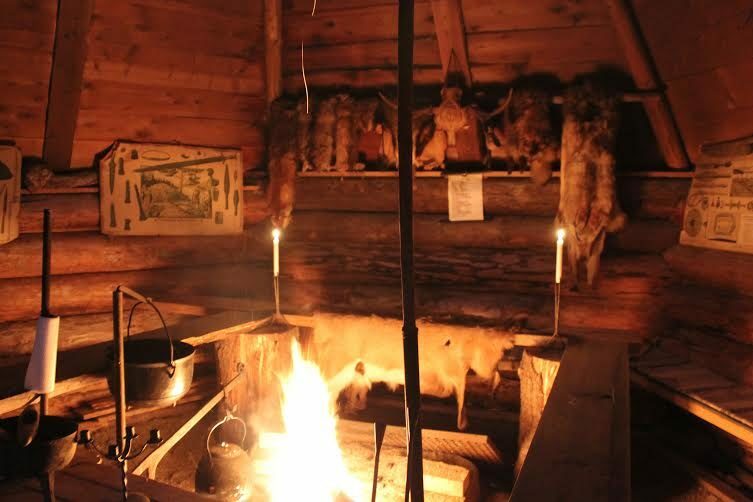 Smoke sauna is the origin of our everyday sauna. Right beside the smoke sauna there is a hot tub where you can sit and relax listening to the nature. The hot tub has room for 8 persons. 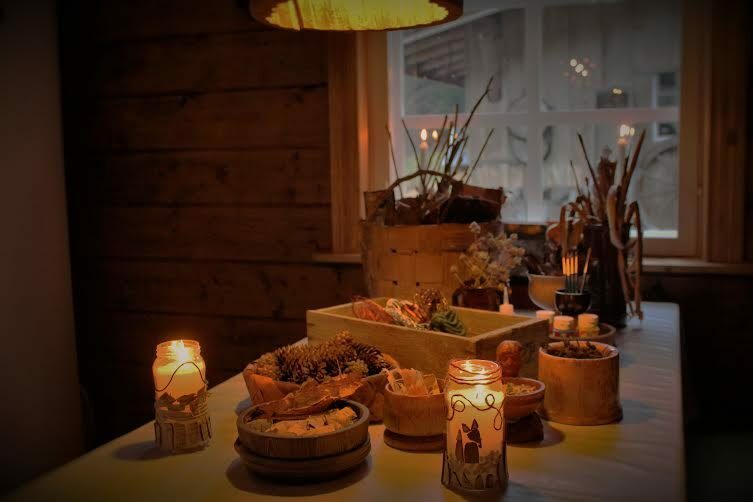 Also you will prepare traditional finnish dishes for lunch. 11:30 Lunch and then departure. 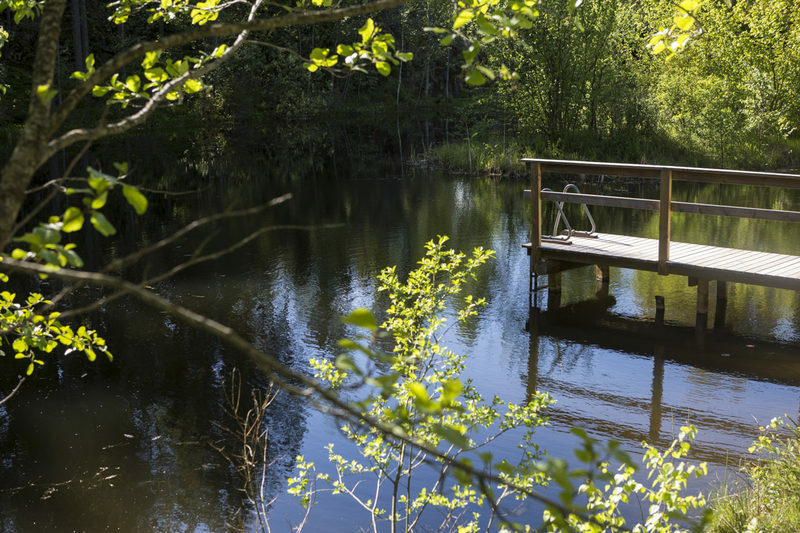 This package is made for 2-10 people and it suits for everyone who´s interested in finnish nature and culture. We are married couple from Finland. 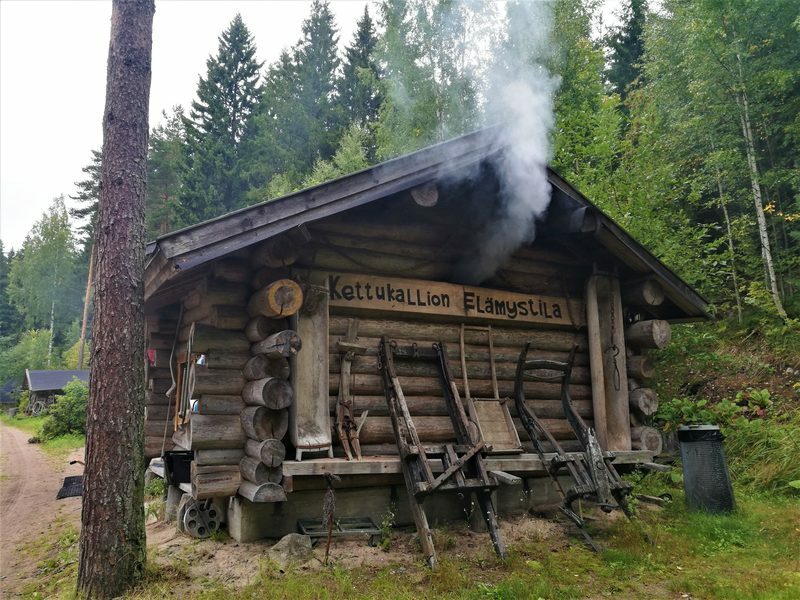 We´ve been working in Kettukallion Elämystila since 2015.